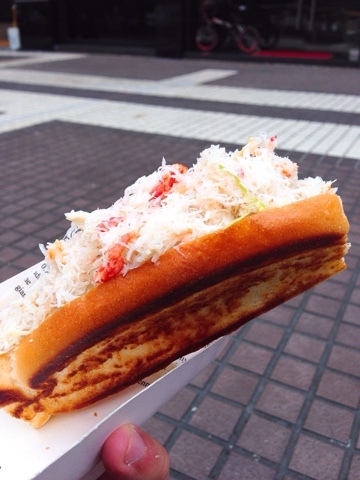 If you love lobster roll from Maine or Boston, why not try the sandwich from Le Kief Lobster Roll in Taipei. 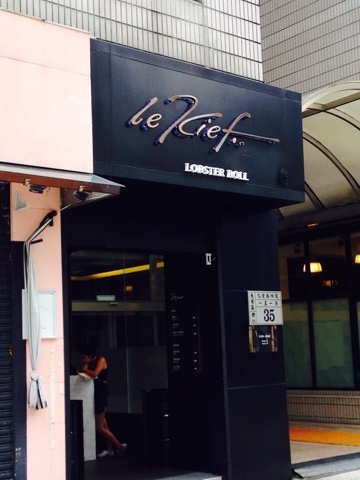 Hidden behind Mingyao Department Store, Le Kief offers delicious Lobster Roll and Crab meat Roll in Taipei. I was disappointed when the Lobster Roll was sold out. I ordered myself a serving of crab meat roll instead. Each crab meat roll is stuffed with sweet Japanese pine crab meat, drizzled with lemon, olive oil and other seasoning that brings out the sweetness. 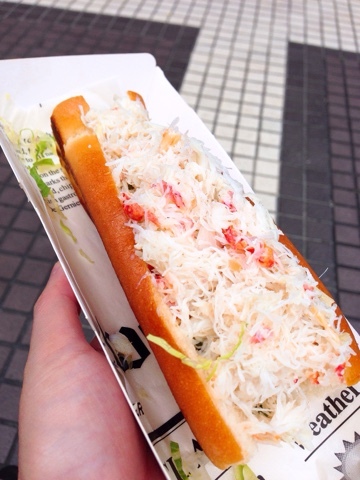 The crab meat was a nice ocean flavour and the sandwich was crispy on the outside and soft in the inside. 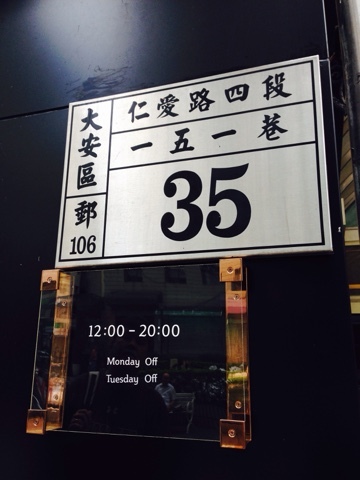 I ate very slowly, savouring the sweetness of the crab meat. Priced at TWD299, I think it is an absolutely delicious sandwich as a meal.